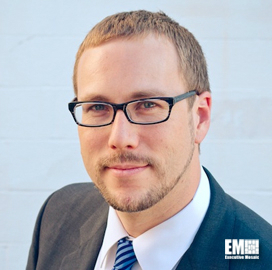 Department of Homeland Security Secretary Jeh Johnson has assigned Andy Ozment, assistant secretary for cybersecurity and communications at DHS, to assume the responsibility of overseeing the National Cybersecurity and Communications Integration Center. 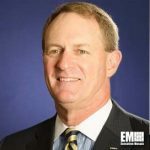 Johnson announced Monday that John Felker, formerly director of cyber and intelligence strategy at Hewlett Packard‘s enterprise services unit, has joined the department to manage NCCIS day-to-day operations. Ozment previously worked as senior director of cybersecurity at the White House and led federal efforts to develop critical infrastructure protection, executive branch security, privacy, civil liberties, information sharing and incident response policies. Before that, he oversaw compliance, metrics and security authorization activities within DHS’ information security office. He also held cybersecurity management roles at the Office of the Secretary of Defense, National Security Agency, Massachusetts Institute of Technology’s Lincoln Laboratory, Merrill Lynch and Nortel Networks. Falker served as vice president of cyber programs at SCI Consulting before he joined HP and is also a 30-year U.S. Coast Guard veteran. He led the USCG Cyber Command as deputy commander, as well as spearheaded the military branch’s cryptologic group and worked as executive assistant to the USCG intelligence director.